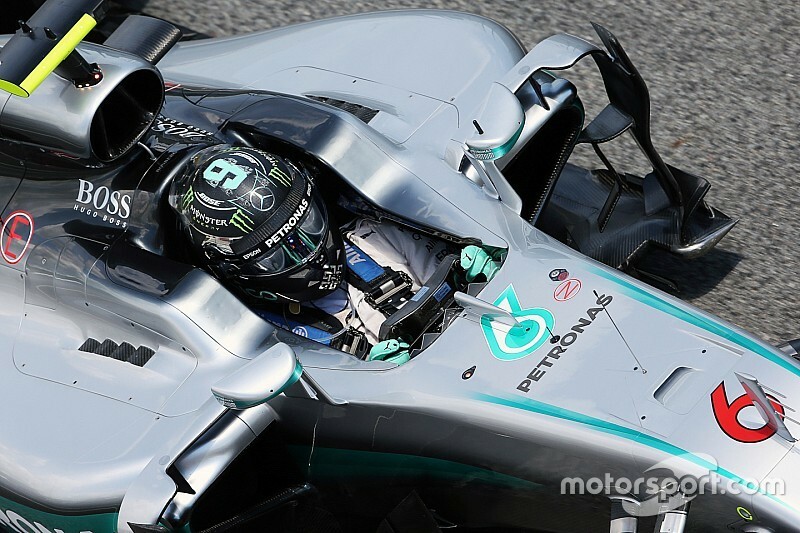 Nico Rosberg returned to his Mercedes Formula 1 cockpit on Tuesday for the first time since his Spanish Grand Prix collision with Lewis Hamilton, as the first in-season test got underway at Barcelona. 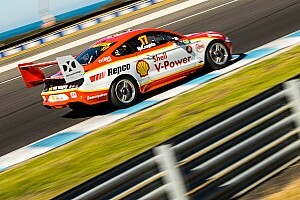 The German and his teammate left the race on Sunday with zero points, after a coming together at Turn 4 that has served to ramp up the intensity of their world title battle. 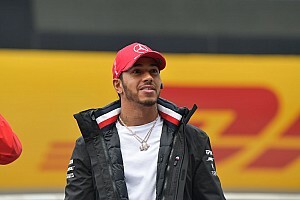 Hamilton will not be present at Barcelona, as youngster Esteban Ocon is driving the car on Wednesday, with Mercedes due to evaluate update ideas that it hopes will keep it ahead over the remainder of the season. But for Mercedes' main rivals, this week's test is crucial in laying the foundations for what they hope will be a greater challenge over the forthcoming races. Red Bull, which is opening the test with Daniel Ricciardo, is evaluating the upgraded Renault engine that is expected to deliver a decent step forward in horsepower. 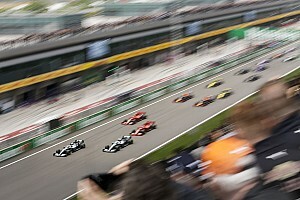 The plan at the moment is for that engine to be introduced at the Canadian Grand Prix, but Red Bull chief Christian Horner has not ruled out trying to get it ready for Monaco if it proves to be much better. 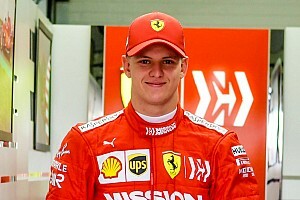 At Ferrari, Sebastian Vettel will kick off the test today with the key target of trying to get to the bottom of the team's qualifying woes that hit its Spanish Grand Prix hopes. 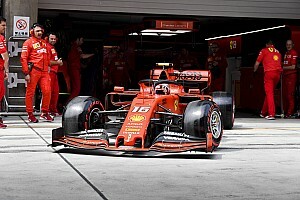 Team principal Maurizio Arrivabene said at the weekend that Ferrari believed it had understood the tyre management issues that hurt its form on Saturday, and this week would be about proving that on track. Haas also hopes to use this week to better understand the set-up issues that have affected its more recent running. 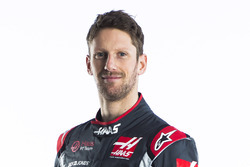 Williams test driver Alex Lynn is having his first run in this year's car on Tuesday, while Red Bull junior Pierre Gasly will be running for Toro Rosso. Sauber is the only team not present this week as it has no new parts to test and no young driver to evaluate. Opinion: How much should F1 fear Max Verstappen? 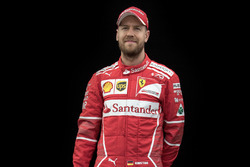 Drivers Jenson Button Shop Now , Nico Rosberg Shop Now , Sebastian Vettel Shop Now , Romain Grosjean Shop Now , Alex Lynn , Pierre Gasly , Alfonso Celis Jr.